Welcome to our helpful guide for Belgium. Should you be looking to travel, live, relocate or do business in the sovereign state, we will give you a helpful head start on understanding the country and its cultures. Belgium is a sovereign state in Western Europe, bordered by France, the Netherlands, Germany, Luxembourg and the North Sea. Climate: People living in Belgium can expect temperate conditions with mild winters and cool summers that are rainy, humid and cloudy. Belgium is a relatively small country and people in Belgium generally make their cultural choices from within their own community, therefore it’s difficult to give a generalised over view of local culture in Belgium. 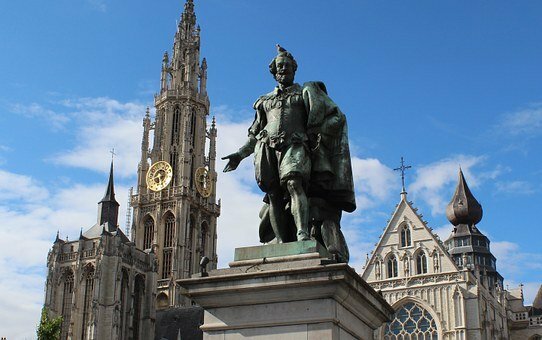 Brussels, the capital of Belgium is geographically speaking also located at the heart of Europe, and it is also considered to be the capital of 500 million Europeans. The country consists of three separate regions. Flanders is situated in the North and is the location of the majority of Belgium’s industrial resources. Dutch is mainly spoken here. Wallonia is located in the South and French is mainly spoken here. Approximately 11% of the country’s inhabitants live here. Brussels, the capital, is the home of the European Union and its officially recognised as being a bilingual region. Traditional Belgian styles for men and women are modeled after the French clothing style, which was influenced by the French occupation during World War II. The smock and beret are popular and worn by men, and the classic huntress dress is favored by Belgian women. Worn as a wedding dress today, the costume features Celtic-edged trimming on the sleeves and ties that are decorated with colorfully hued beads. 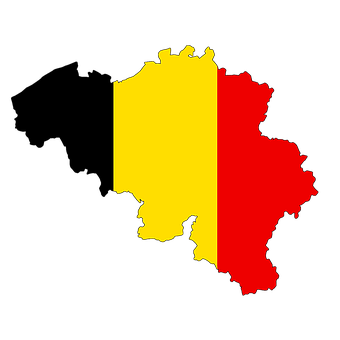 The official languages of Belgium are French, Dutch and German. English is widely spoken throughout Belgium as a foreign language. The main Dutch dialects spoken in Belgium are Brabantian, West Flemish, East Flemish, Antwerp and Limburgish. All these are spoken across the border in the Netherlands as well. Some sub-dialects may be quite distant from standard Dutch and not be readily intelligible for other Dutch-speakers. The Dutch language uses the same alphabet as the English Latin alphabet, although the names of the letters are pronounced differently. The longest Dutch word in the dictionary is 35 letters long: “Meervoudigepersoonlijkheidsstoornis” means multiple personality disorder. Hard work and an appreciation for culture are important values to Belgians. Belgians tent to think of themselves as Europeans first, Walloons or Flemings second, and Belgians third. Strong family values are vital to Belgian society. Extended families live in separate homes, but often settle in or near the town where they were raised. The main religion in Belgium is Christianity, in particular Roman Catholicism, which is the largest religion in Belgium. About 58% of the population adheres to the Roman Catholic Church. Members of the Protestant and Eastern Orthodox churches together constitute around 7%. It’s usual to address people using title and surnames at first, and the transition to the more familiar use of first names can take time. When greeting for the first time, a handshake is appropriate for both men and women. Business attire is formal, smart and conservative. Belgians do take appearances seriously and are known to be stylish. It’s not common practice in Belgium for gifts to be exchanged during meetings. It is usual for business cards to be exchanged, however a formal ritual is not made of this. Business meetings are usually conducted formally and you are expected to arrive in plenty of time. You can expect the meeting to structured and efficient and for a pre-set agenda to be followed. It is often best to speak English in Belgium, even if reasonably fluent in French Dutch or German, as this maintains neutrality, although this will vary according to location. In Brussels, English is widely spoken. It is the main language of very few people, but it is understood by many and is a preferred language of business. Business hours are usually Monday to Friday 8.30am – 5.30pm. A trait shared by all business cultures in Belgium is an insistence on compromise, even when it doesn’t significantly benefit either party. Belgian businesspeople see meeting halfway as a willingness to work together. Food is important and if conducting business over a meal, it is better not to try to discuss the detail of a business transaction until the eating has ended and coffee is served. Depending on your location, the cultural differences affect business on a fundamental level. Companies run by Walloons have a centralised hierarchal structure focused on a strong leadership group or leader, whereas Flemish businesses are more likely to follow the Dutch organisational business model which encourages and embraces a collaborative equality structure. It’s really important that you understand the cultural background of your business partners and colleagues, and the business you are working in, in order to be able to build good business relations. Belgians are pragmatic especially when it comes to meetings. Belgian meetings are very professional, to the point and solution-driven. It’s common in Belgium for subordinates to question their manager/leader, but typically it’s more acceptable if this is done in private rather than in a meeting forum. If you lead a team which is mixed with both Walloons and Flemish, recruiting other outsiders to the mix is a good way to avoid the development of a divide. If a team is made up of Walloons and Flemish, the tension between the cultures can quickly cause members to cause a divide. Bringing in neutral workers changes the team dynamic and they can also act as mediators if necessary. Belgium has very high standard of living, with excellent healthcare, education and public facilities, meaning it’s a very popular destination for expats; however the cost of living is high. 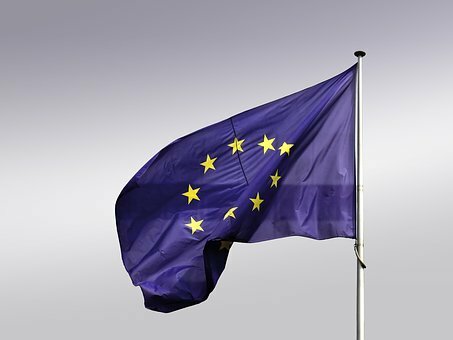 EU citizens are able to enter and reside in the country freely, however non EU citizens may experience significant challenges in being able to do so. Many Belgians are bilingual, so if you are only able to speak one language, this may put you at a disadvantage when searching for employment. Job seekers looking for opportunities within public affairs, social policy, engineering and computing are likely to find the most opportunities. Most rental properties in Belgium are rented out unfurnished, so you will need to take this into account when working out your initial relocation budget, as you will need to provide all furniture and appliances yourself. When living in Belgium, you do need to register for an ID card and for anyone over the age of 12, this must be carried at all times. 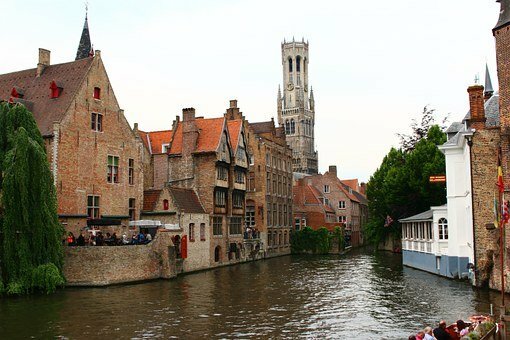 If you’re working in or visiting Belgium and need an experienced translation service Kwintessential can help. We offer Dutch, French and German translations, the official languages of Belgium, get in touch today.